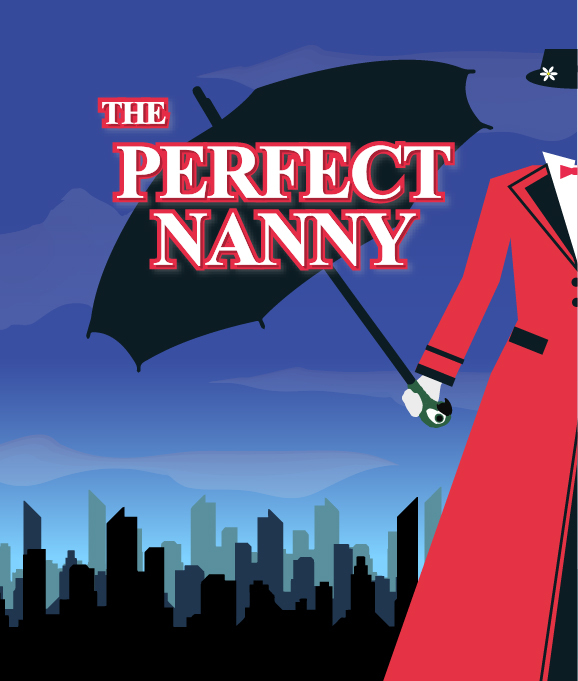 Join us for a Jolly Holiday Course with Mary, as the perfect Nanny flies into Brockley this Easter. Over a magical 5 days we will tell our own tale inspired on the P. L. Travers novel, smash hit films and West End Musical. 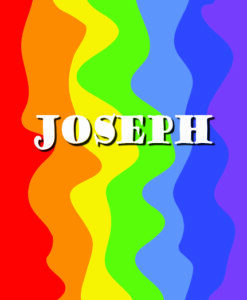 So prepare to Step in Time with our dance teacher and sound as sweet as a Spoonful of Sugar in singing. 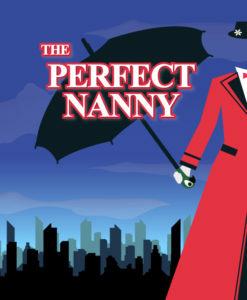 It will be practically perfect in every way. Montage Theatre Arts now accept childcare vouchers! Paying with Childcare Vouchers? Click Here!